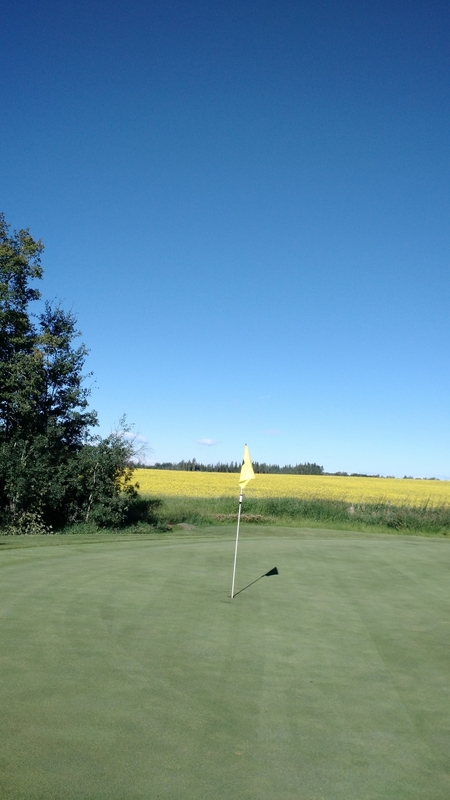 Gunby Ranch Golf Course, DeBolt, Alberta - Golf course information and reviews. 10/10 - Nick Wolfe, the greenskeeper, does an amazing job. A truly talented man, and highly educated. 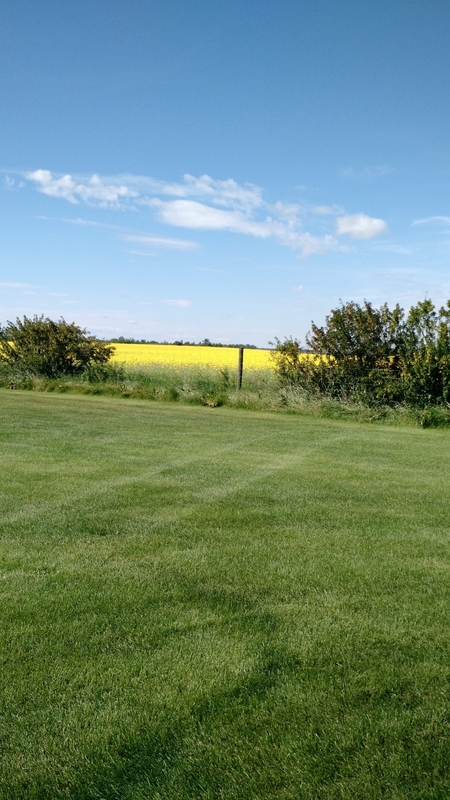 Add a course review for Gunby Ranch Golf Course. Edit/Delete course review for Gunby Ranch Golf Course.